Find Your Nearest Storage Facility! Do l need further Insurance? The INs and OUTs of insurance to cover your next move. At Stack Removals & Storage, we know how to take all of the stress away from your relocation, and our services extend far beyond mere delivery. Stack Removals & Storage can take care of all of your packing, storage, insurance, pick-up, and delivery needs, as well as dismantling and reassembling if required. If experience has taught us anything at Stack Removals & Storage, it is that every move is different. No two people have the same needs, and no two offices have the same equipment. We tailor our service to the specific needs of each and every one of our customers, and offer a full, or part service, designed to make your life as easy as possible. We also take great care in the process, and ensure a secure environment, both in transit, and in storage. All of our staff are fully trained, uniformed, and police checked, and over the years we have built our team of highly efficient and enthusiastic individuals, who are always willing to go above and beyond the call of duty. We believe that a positive attitude leads to a perfect results, or, in the words of Aristotle, “pleasure in the job, creates perfection in the work.” Complete customer satisfaction is our aim, and we always deliver. You don’t have to take our word for it. Stack Removals & Storage are members of the AFRA, the official regulatory body for the removals industry. We are fully approved, licensed, fully insured, and we meet the requirements for security, staff credibility, and all other regulations. When you work with Stack Removals & Storage, you know you are working with true professionals, who you can trust to execute your delivery to perfection. Moving house, even locally, can be a nightmare of a job, and not one that anyone should attempt alone. The physical and mental exhaustion can leave you feeling drained, but we are here to take the weight. 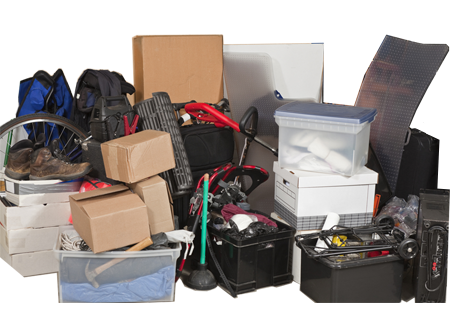 Our local removal services include packing, delivery, unpacking, and storage if needed, and is fully customizable to reflect your needs. Moving across the country, from state to state, can be a daunting experience. 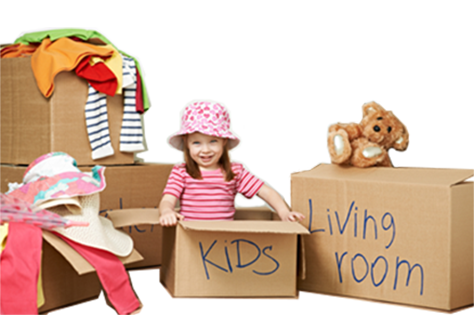 Stack Removals & Storage are fully equipped to deal with interstate moves, from Brisbane, Perth, and Melbourne. Our interstate moving services include packing and removal, delivery, unpacking, and storage if required, and can be fully customized to support your individual circumstance. Your move will be easy with us, not matter what the distance. The same about your home tasks with assignmenthelpaustralia.masterpapers.com. We provide a range of storage solutions for all of your needs, including mobile storage, container storage, and self storage. There is always a solution that is convenient for you, and we will make sure you find it. All of our storage facilities are fully clean, tight, and secure, so you can feel safe in the knowledge that your belongings will always be fine, whether storing for the short term, or the long term. Office relocations can be even more stressful than residential relocations, with so much equipment, and the added time pressure of the business clock. Time is money ticks through your head. We ensure a smooth and efficient relocation of your offices, for minimum disruption. Our services include packing and removal, delivery, unpacking, and storage if required, and as always this service is tailored to your specific needs. Copyright © 2014 Stack Removals & Storage All rights reserved. Trusted experts in moving, removals and storage.